Dropshare Sync has been retired with Dropshare 5 and the latest iOS versions, and has been replaced by iCloud Synchronisation. 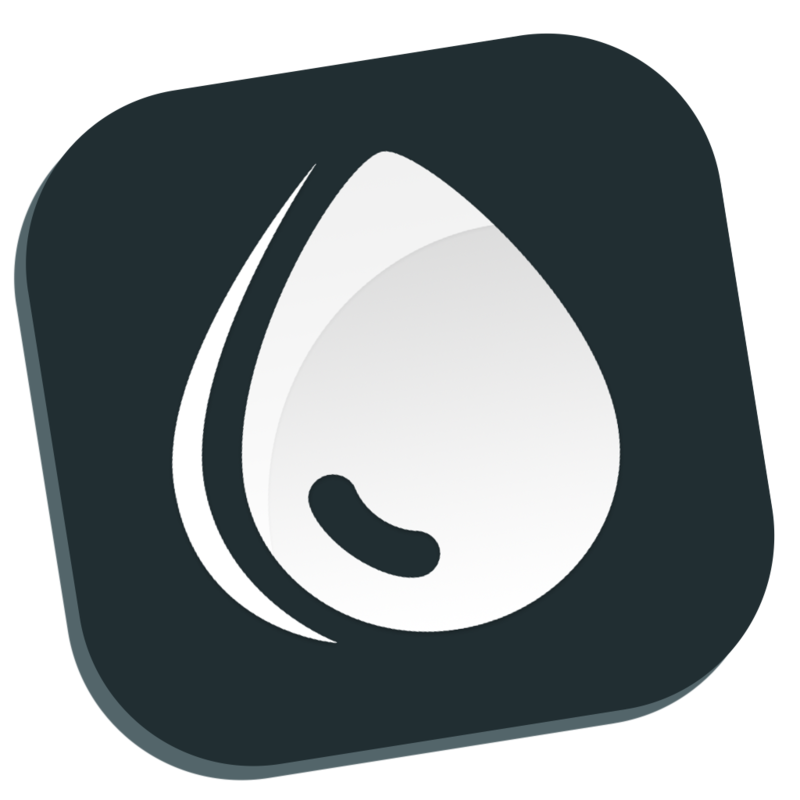 Dropshare Sync was a service provided by Dropshare for Mac to synchronise your upload history across all your devices. Is my data secure when using Dropshare Sync? How do I sync preview images with Dropshare Sync? What happens if I want to delete an upload with Dropshare Sync enabled?